I started running when I was 31 years old. Now at the age of 40, I have taken on every distance from the 5k - 26.2! I never imagined that I would be a long distance runner. 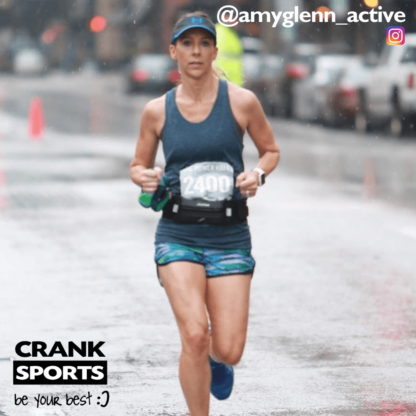 In this last year, I have PR'd in every distance and know that it is the proper fuel I use during my runs and the drive and dedication that I put in to my training and running. 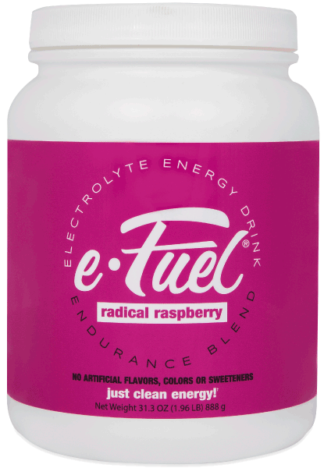 I use the e-Gel because I don't always have the option of carrying both electrolytes and water while I'm on my runs. The e-Gel's provide the fuel that I need to keep me hydrated and also the proper nutrients my body requires while training in extreme temperatures or long distances. My stomach is very sensitive and would cause intestinal problems (which is not fun while on a run!) but the e-Gel was gentle on my stomach without causing me to run for the nearest bathroom! I used e-Gel's every 45 mins during my most recent marathon and had a great amount of energy to score a 22 min PR!